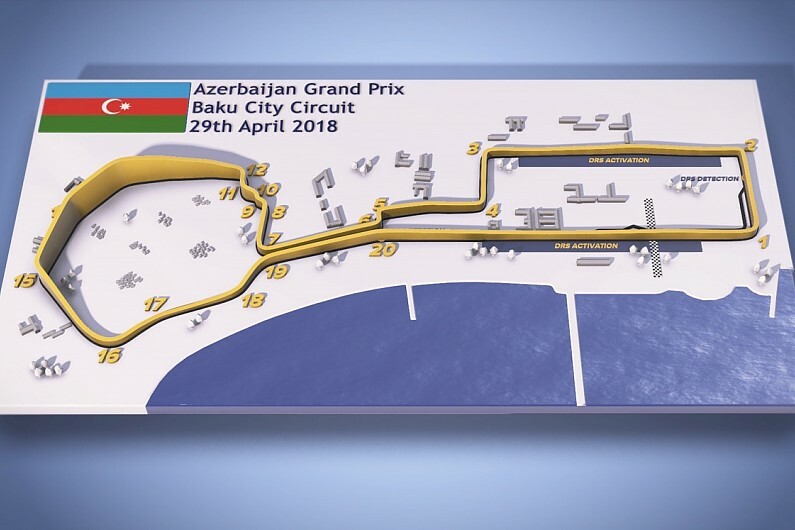 The April 2018 edition of the Embassy’s digest features news about President Ilham Aliyev’s reelection, Ambassador Suleymanov’s appearances in the U.S. media, praise for Azerbaijan’s history of religious tolerance, tourism in Azerbaijan, recognition for Azerbaijan in Arizona and Chicago and a video look at the thrilling course of the Azerbaijan Grand Prix Formula 1 race in Baku on Sunday. 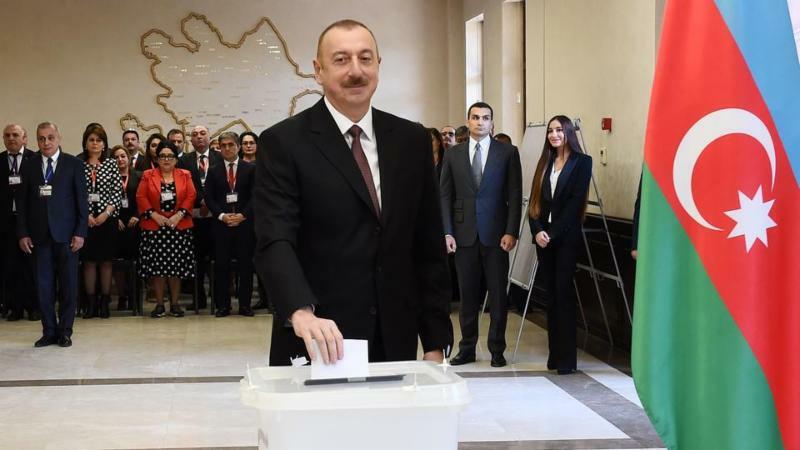 President Ilham Aliyev thanked the people of Azerbaijan for returning him to office, saying they approved of the security, stability and progress that has marked his time in office. President Aliyev said that a time will come when the Azerbaijani flag will again fly on all the lands that are under Armenian occupation, and citizens there will be able to vote for the Azerbaijani president. Israeli Prime Minister Benjamin Netanyahu joined United Nations Secretary Antonio Guterres, French President Emmanuel Macron and world leaders from Ukraine, Turkey, Ukraine and several other nations to congratulate President Aliyev on his election win. Azerbaijan’s Foreign Ministry hopes for calm to prevail in the current political crisis in Armenia and stands ready to continue discussions with rational elements of the government regarding Azerbaijan’s illegally seized Nagorno-Karabakh territories. 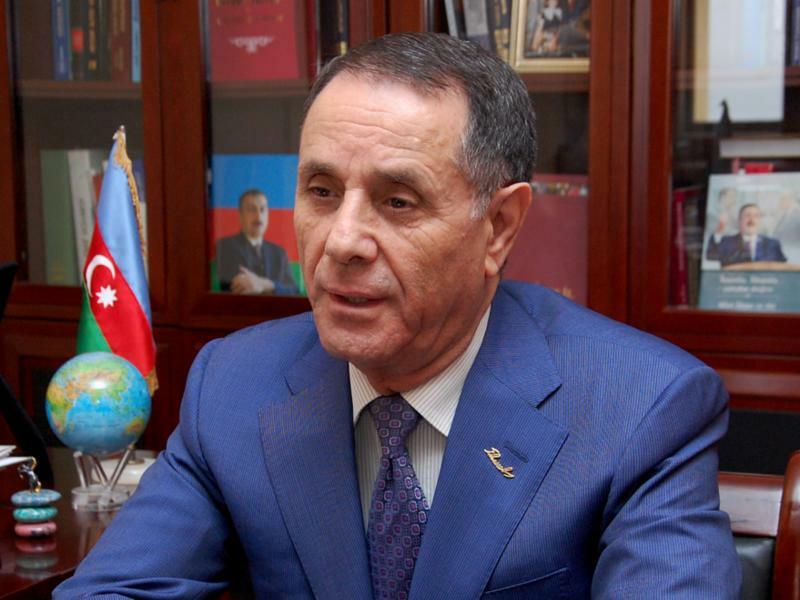 Azerbaijan’s Parliament has elected seasoned statesman and diplomat Novruz Mammadov as the nation’s new Prime Minister. Mammadov, who has a doctorate in philology, was previously assistant to President Aliyev for foreign issues and served as the head of the Department of Lexicology and Stylistics of the French Language at the Azerbaijan University of Languages. Most of the new Azerbaijan cabinet is youthful and western educated. 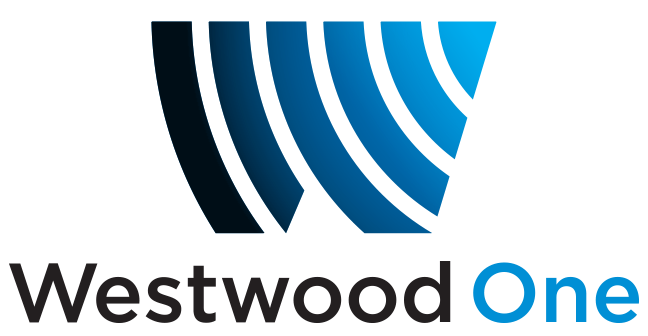 Check out Washington D.C. based Caspian Policy Center’s director’s post on Azerbaijan’s new cabinet. 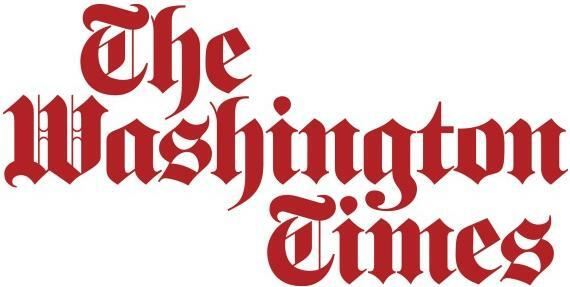 Ambassador Suleymanov discusses his Washington Times op-ed and the ongoing illegal Armenian occupation of Azerbaijan’s Nagorno-Karabakh region with nationally syndicated John Batchelor Show. 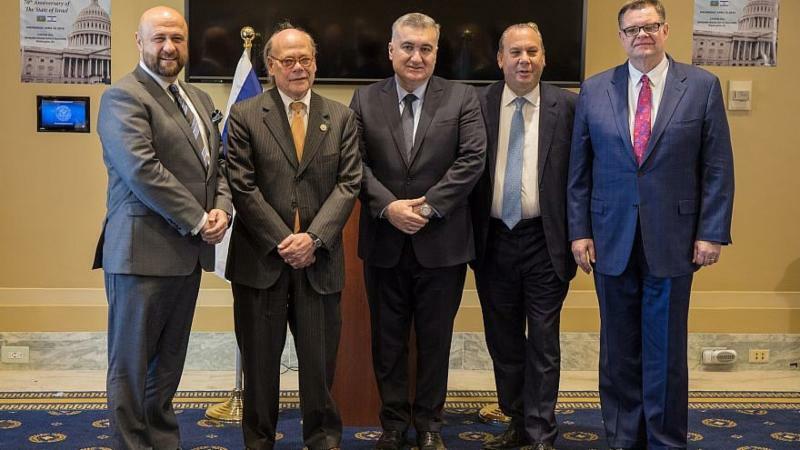 Nearly two-dozen Jewish, Christian and congressional leaders turned out on Capitol Hill to honor Azerbaijan’s longstanding support for Israel amid its 70th-anniversary celebrations. “Our strong, growing partnership with Israel has a special meaning today as Israel celebrates its 70th anniversary and Azerbaijan marks the centennial of the first-ever democratic republic in the Muslim world,” said Azerbaijan’s Ambassador to the United States Elin Suleymanov. 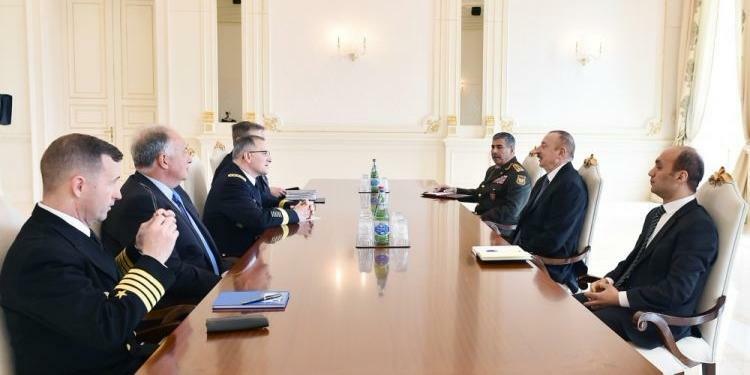 President Aliyev received a delegation led by NATO’s Supreme Allied Commander Europe (SACEUR) Curtis Scaparrotti in Baku. At the meeting, the sides discussed the successful development of NATO-Azerbaijan cooperation. Scaparrotti expressed satisfaction with the NATO-Azerbaijan cooperation, adding that Azerbaijan is a very important partner country for the alliance. Russia’s top military officer and the NATO commander discussed military activities in Europe and exchanged views on Syria during a rare face-to-face meeting in Azerbaijan, both sides have said in separate statements. The fact that Baku was chosen for this key meeting demonstrates Azerbaijan’s strategic position between East and West. 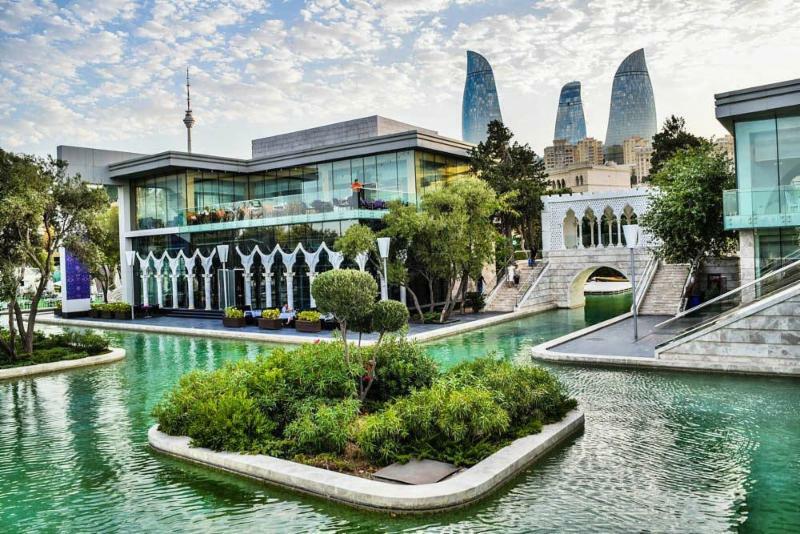 Azerbaijan is the land of mountains and mud volcanoes, multiculturalism and mugham music. Straddling East and West, it blends dramatic landscapes with a people and culture that reflect its fascinating location at the crossroads of Turkey, Russia and Iran. 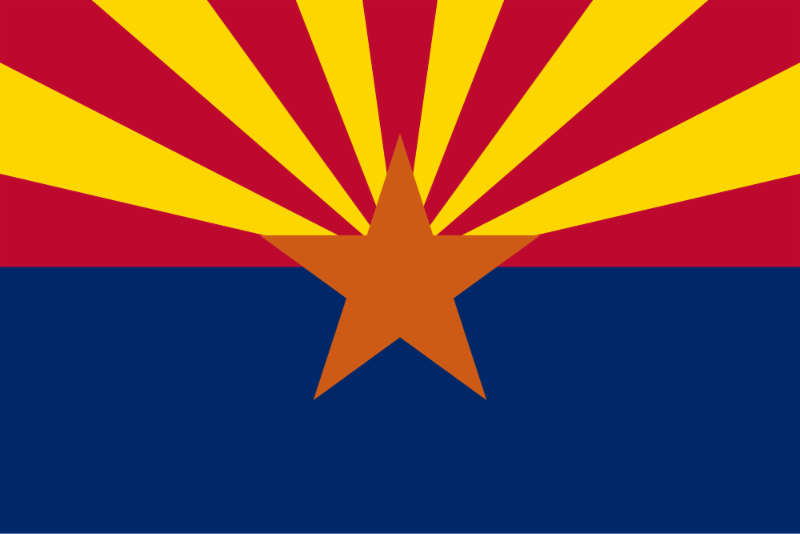 With a new and easy three-day visa service, reasonable prices and unbeatable hospitality, travelers that make it to the "Land of Fire" are often very pleasantly surprised. 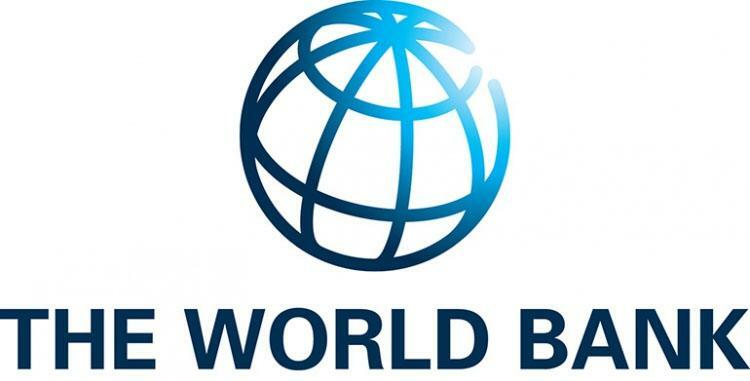 The World Bank has doubled its economic growth projections for Azerbaijan since the beginning of this year, now saying the Azerbaijan economy will expand at a rate of nearly 2 percent in 2018. 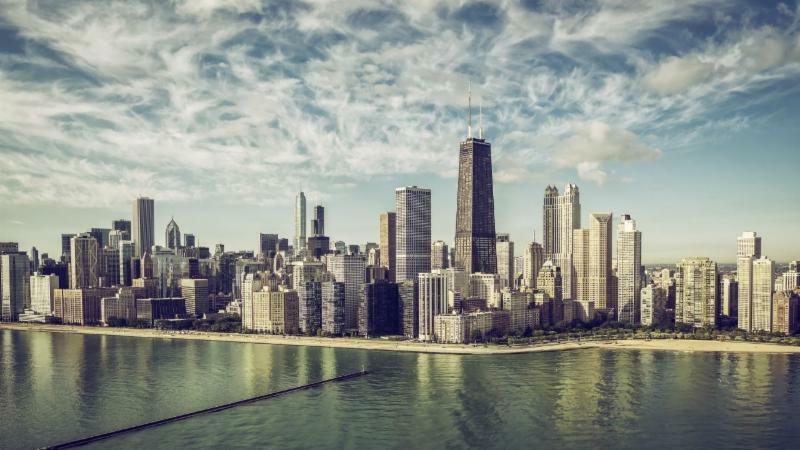 The bank says the non-oil sector will accelerate in the mid-term period and while stable oil production and high oil prices will boost growth. The U.S. Agency for International Development (USAID), partnering with Baku State University, has published “Protection of Women’s Rights: International and National Aspects,” a comprehensive resource for researchers and others working in the field of women’s rights.